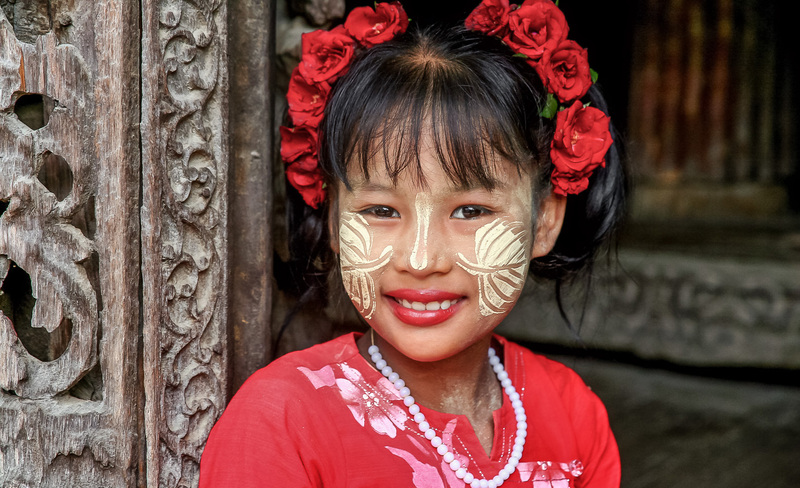 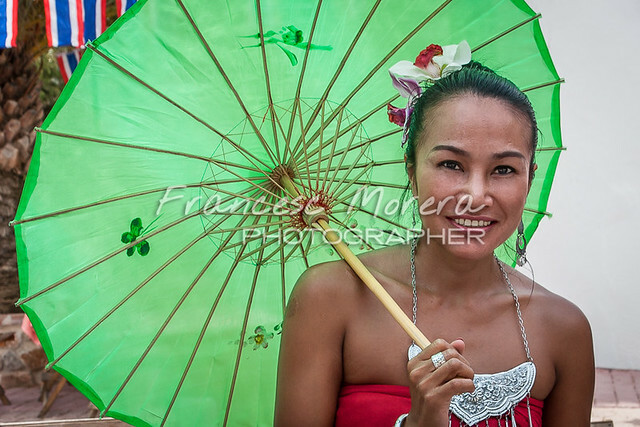 The kindness of the Burmese people is reflected in the smile of this little girl, while she plays outside the monastery in Mandalay. 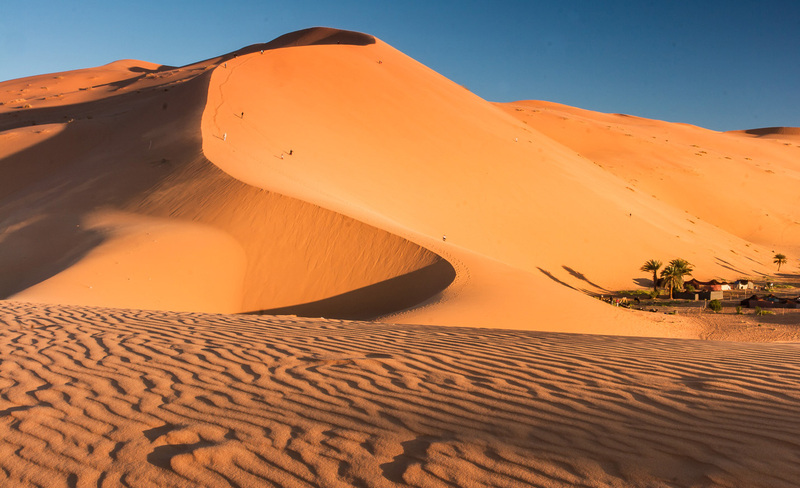 The huge dune rises majestically above the desert, and from its summit you can see the extent of Ergg Chebbi, Morocco. 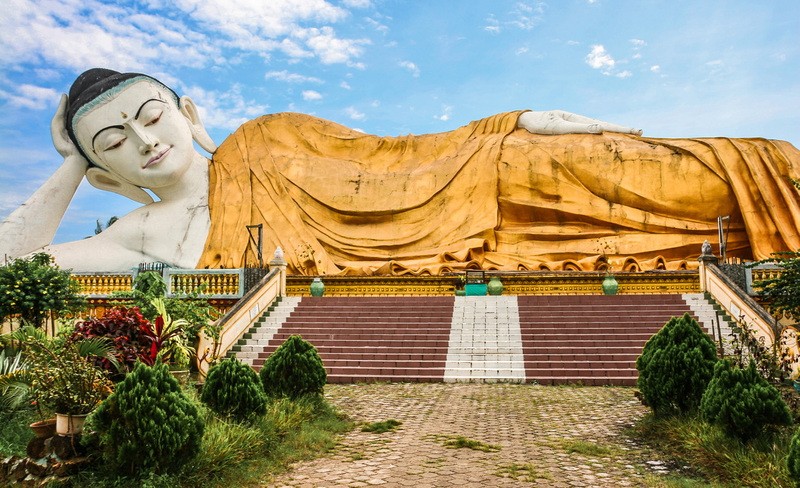 The Great Buddha Nyathalyaung, on the outskirts of Bago, is one of the largest reclining Buddha images in Myanmar. 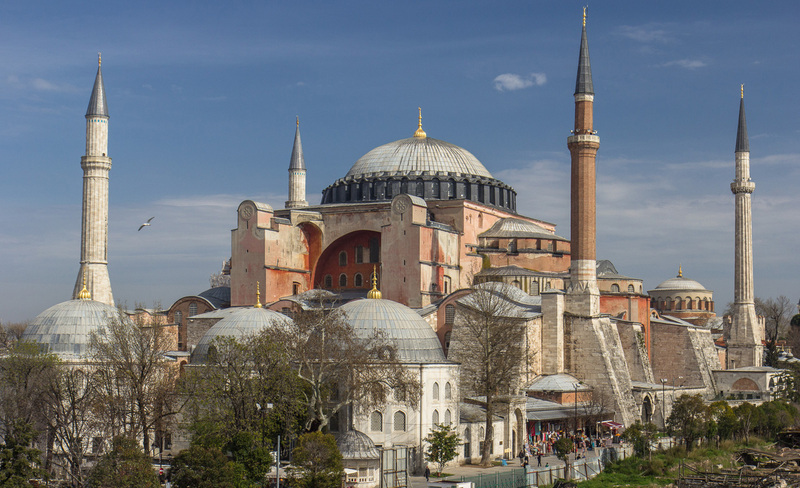 Hagia Sofya, built by Justinian I, was the largest cathedral in the world for almost 1000 years, until 1520 AD, and remains the icon of Istanbul. 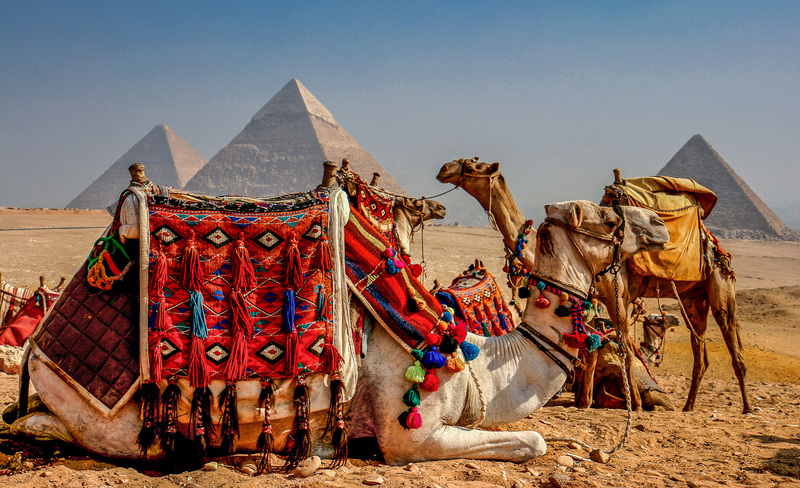 With the desert at their feet, these colossuses have witnessed the history since antiquity. 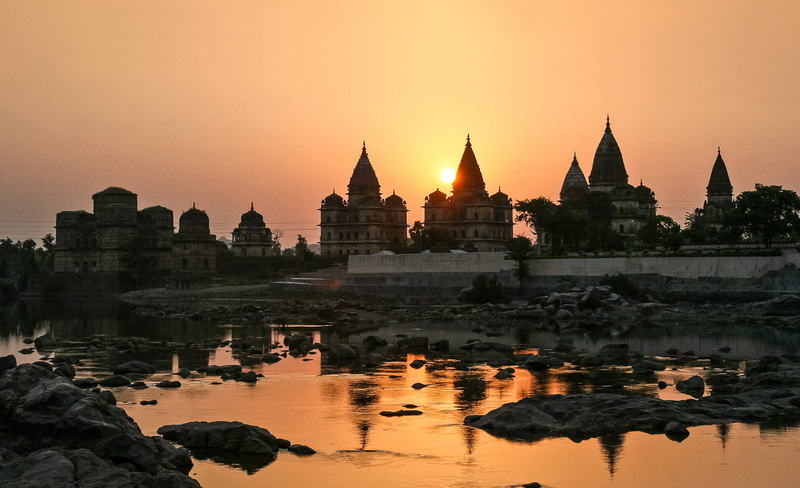 With its last rays, the sun illuminates the 14 tombs of the Rajas of Orchha, projecting its reflection in the Betwa river. 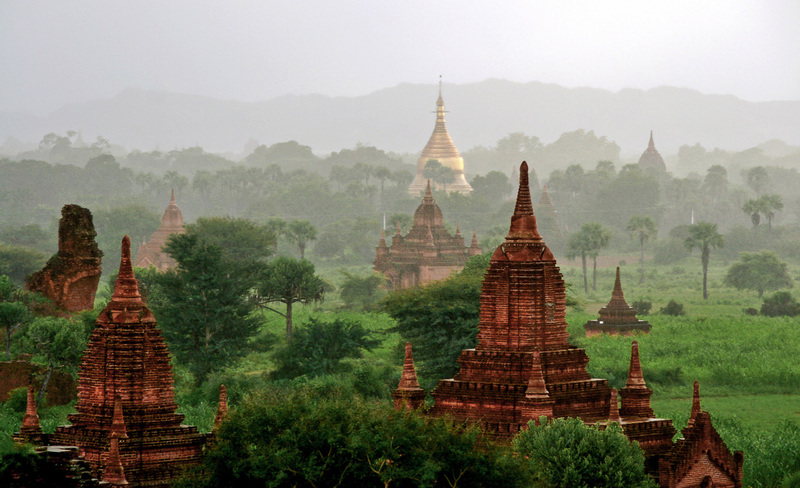 Thousands of stupas, pagodas and temples of Bagan sown fields, hidden in the mist and vegetation. 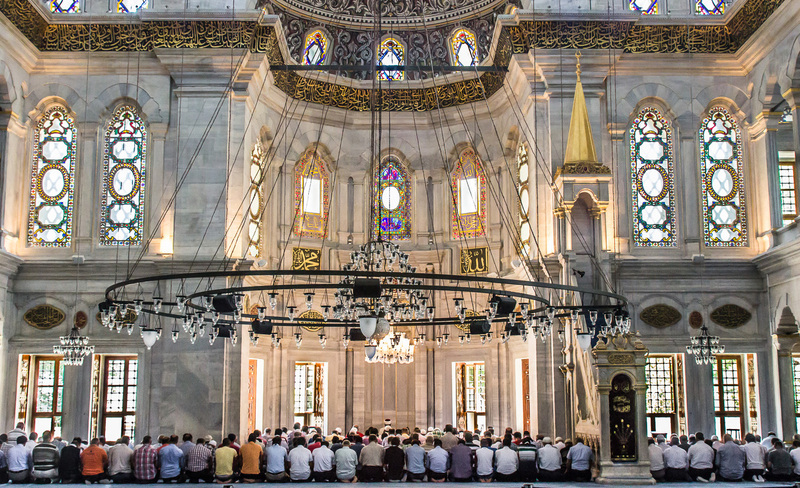 Time for prayer and meditation at Nürüosmaniye Mosque in Istanbul. 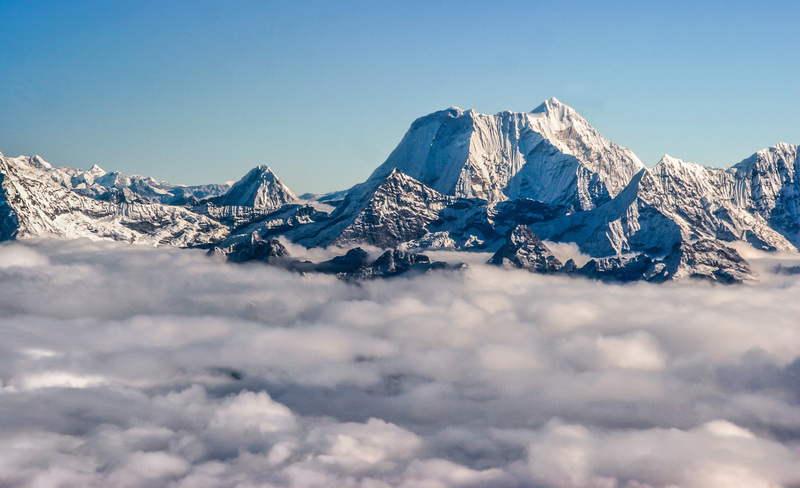 The Himalayan mountain range, with the highest peaks in the world, emerges through the clouds, leaving the Nepal valleys at his feet. 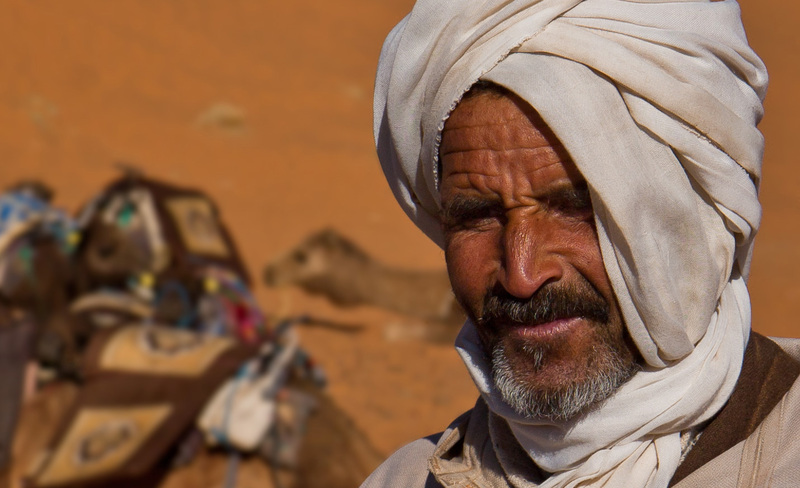 Berber tribes survive in the desert as guides and porters, with the invaluable help of his camels. 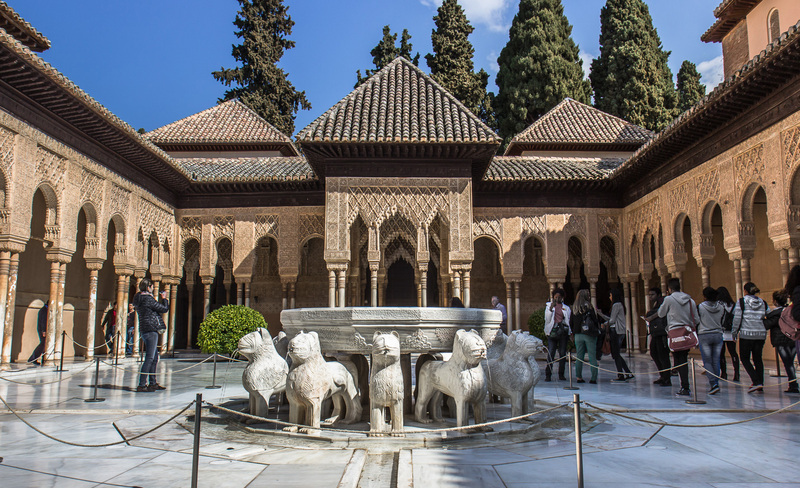 La Alhambra, one of the best legacies of Andalusian art in the Nasrid Kingdom of Granada. 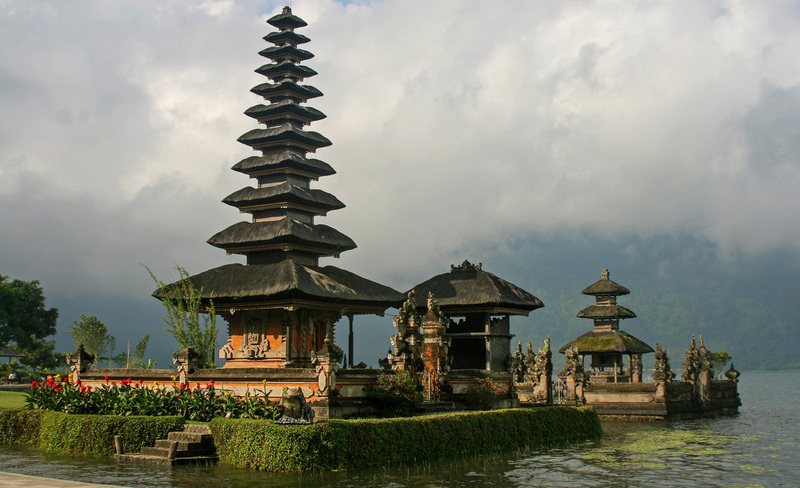 The Pura Ulun Danu temple, wrapped in the mist over the waters of Bratan lake, is undoubtedly one of the most beautiful images of the Bali island.